The first Waldorf school was founded in Stuttgart in 1919. 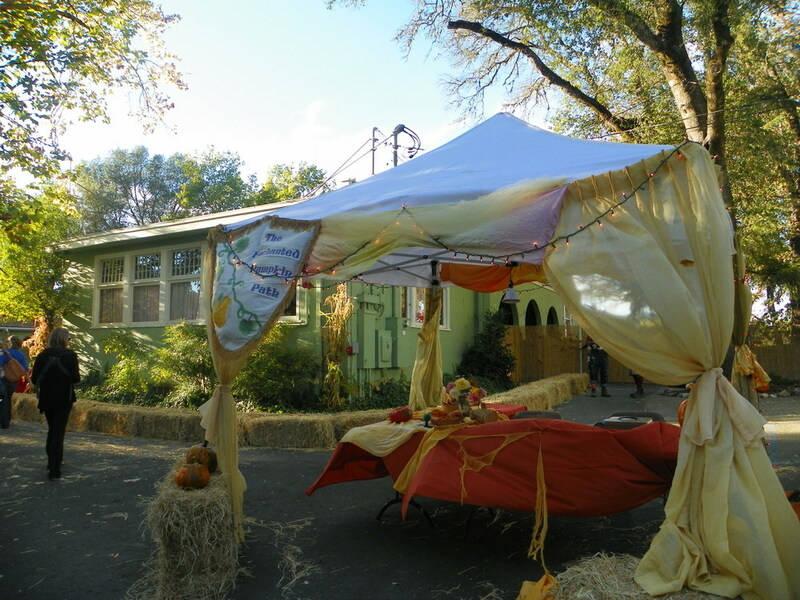 Today there are over 1,100 Waldorf schools and almost 2,000 Waldorf kindergartens in more than 70 countries around the globe, and more all the time. We are making our Centennial an occasion to further develop Waldorf education for contemporary times, and focus more consciously on its global dimensions with many exciting projects on all continents. Keep your ears and eyes open, and be part of the movement: 100 years are just the beginning! Waldorf 100 task: Young authors WANTED! Dear students between Alaska and Hawaii, Tokyo and San Francisco, Irkutsk and Patagonia, Cape Town and Helsinki, Christchurch and Cairo, Tel Aviv and Moscow, Flensburg and Alanya—in short, anywhere in the world where you attend a Waldorf school. 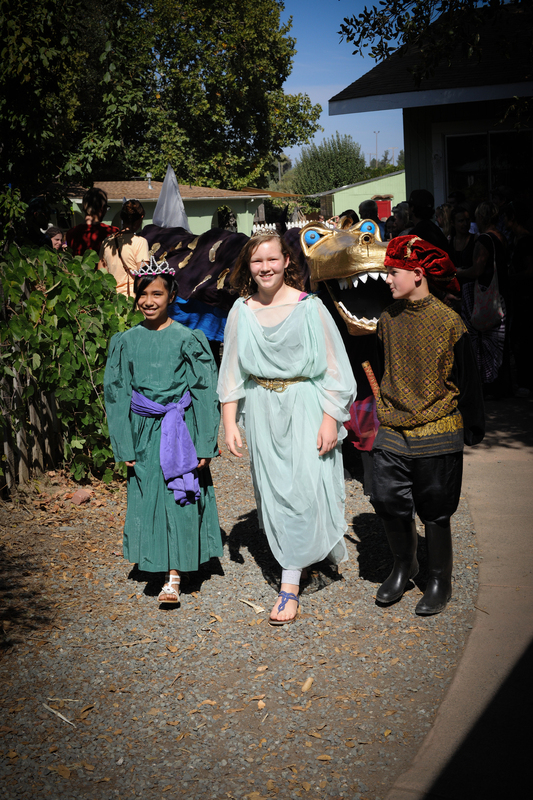 The Waldorf School of Mendocino County is founded upon Rudolf Steiner's insight that each human being has a body, a soul, and a spirit, and that in full maturity each human being is guided by a unique self-awareness. This outlook informs all aspects of the education and personal relationships within our School. Our core mission and responsibility is to help our students develop this deep center of their being as they move from early childhood to adulthood. The education we offer is designed to appeal to—and nurture—the special capacities that emerge at each state of the child's adolescent development. The relationship between teacher and student is fundamental to the unfolding of the student's unique identity. The Waldorf School of Mendocino County encourages its teachers to engage in the study of anthroposophy, the philosophy and teaching perspective founded by Rudolf Steiner. Self-reflective practices hone imagination and creativity. Teachers master their capacity for learning, teaching, and fostering caring relationships while developing and sharpening their intuition and perceptiveness. Our teachers' willingness to work actively on self-understanding and transformation—as well as to remain current in their subject areas—sustains their knowledge of human development. Their internal self-awareness and their active participation in the world are essential to the Waldorf model of education and equip them to fulfill the school's mission and goals. The Waldorf School of Mendocino County's Early Childhood program fosters the development of the whole child: head, heart, and hands. The Grade school years are critical in children's intellectual and emotional development. Learning happens through senses, feelings, and imagination. Our teaching approach integrates academic and artistic excellence with social engagement and ethical awareness. We encourage imagination, flexibility in thinking, and love of learning. We honor each student's gifts, and we respect each student's limitations. We encourage all students to respect their own humanity and to revere the wonders of the world. We foster wholeness and self-reliance by protecting the essential qualities of childhood—imagination and curiosity. We introduce age-appropriate questions and challenges progressively to encourage initiative and independence in our students as they grow. We respect the dignity of each person, and we aspire to be a diverse, healthy, and collaborative community. We apply Waldorf education in ways relevant to our time and place, and we inspire our students to reach out to the world in engaged inquiry and meaningful service. The Waldorf approach to education is a vital and dynamic process designed to develop free, confident human beings who have the creativity, discipline, and moral strength to meet the challenges of our changing world. Waldorf education is committed to competence in all the basic academic skills and goes far beyond that goal. Some activities develop a child's intellectual faculties, others develop artistic and moral faculties, while others instill strength, skill, and courage for action. 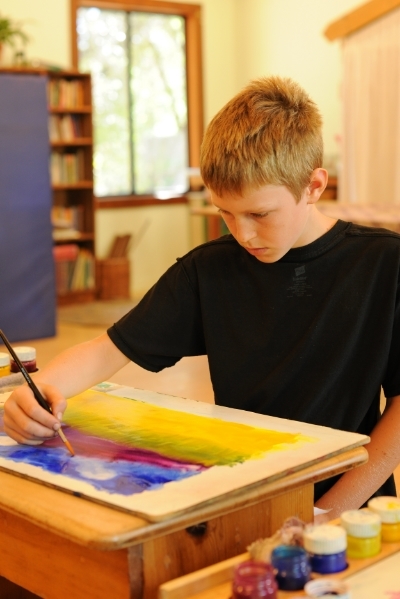 The art of Waldorf education lies in recognizing the unfolding capacities in each individual child, and in presenting each subject to help the child awaken and integrate all of his or her powers. The excellent short from the film Preparing for Life, created by the Waldorf School of the Peninsula, highlights the magic and efficacy of Waldorf Education. Just 17 minutes long, it is well worth a view.